Entry level ARM based Zero client. Small in size, big on capability. Best Zero client in the market. Its powerful performance is coupled with elegance and energy conservation. 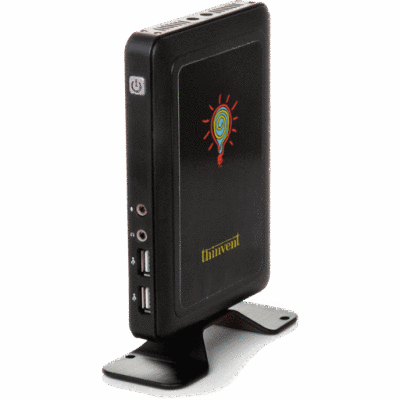 The Micro 4 is our smallest thin client till date. 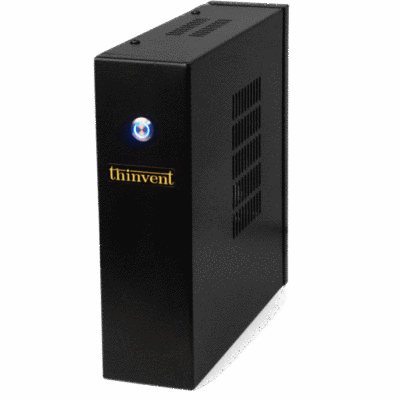 The hardware, software and chassis design have all been done by Thinvent inhouse. 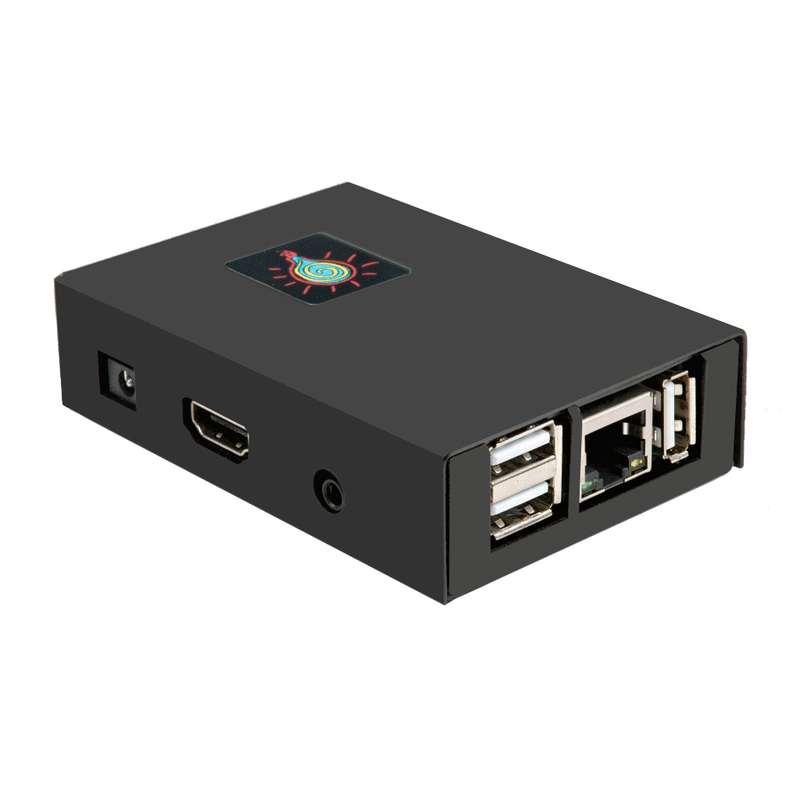 Intel-based cost effective thin client with the Thinux embedded Linux operating system. 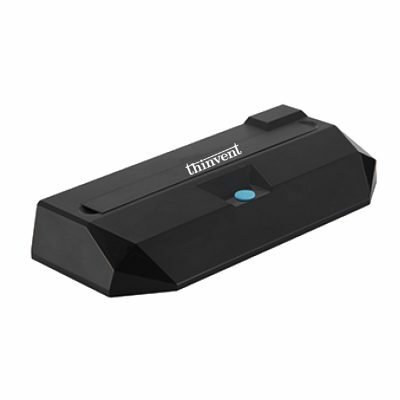 2.4 GHz Dual Core fanless Intel Processor based Mini PC. Supports Microsoft Windows 10 OS. Rugged, fanless device with no moving parts. Inbuilt WiFi and 4G LTE for wireless connectivity. Powerful media player for digital signage applications. 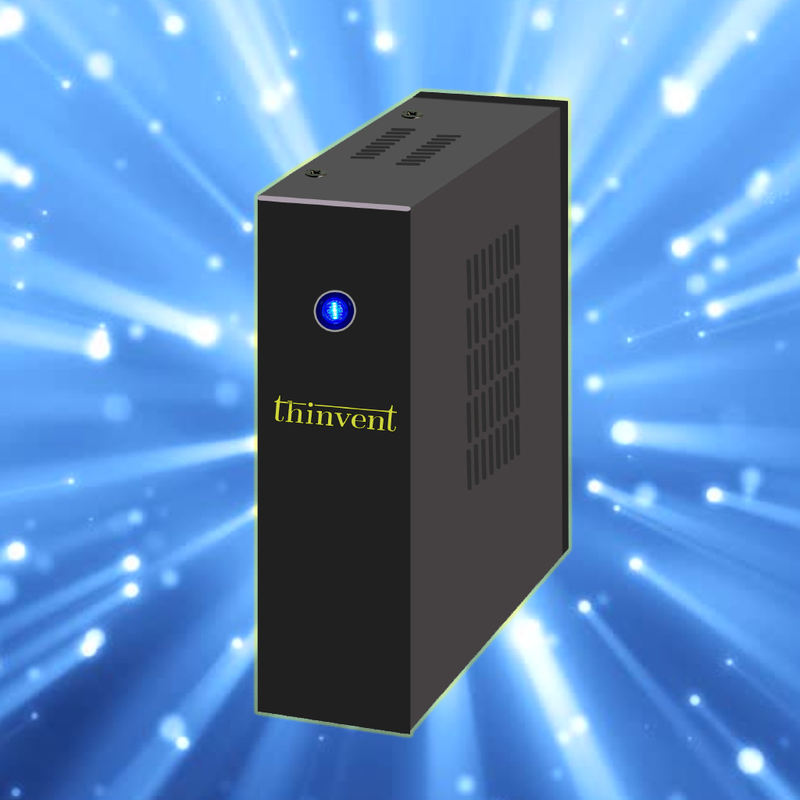 How do thin clients help you save money? 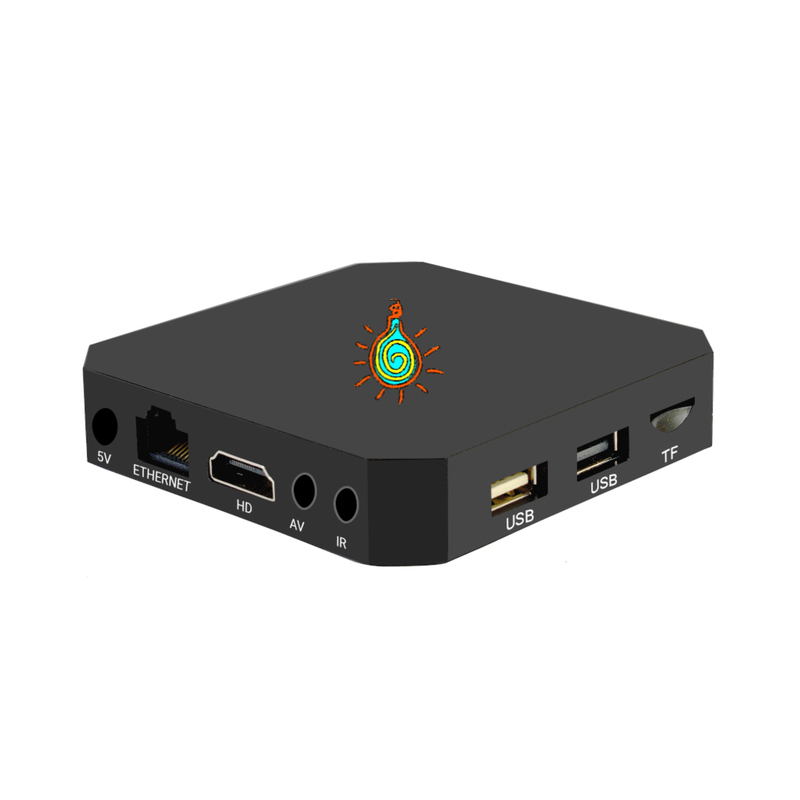 See how thin client technology reduces your carbon footprint and environmental impact. 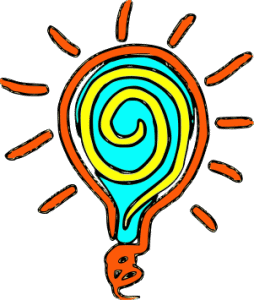 Why are thin clients considered the best solution for information security? How do thin clients improve the productivity and efficiency of both users and IT staff? 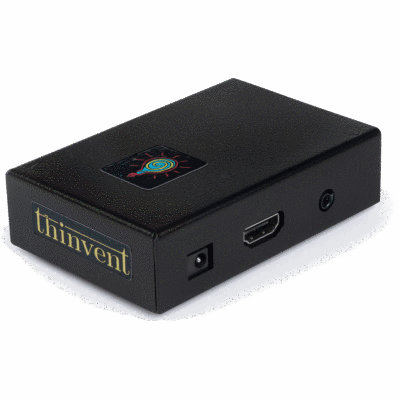 View a presentation on Thinvent’s range of thin client products and solutions. 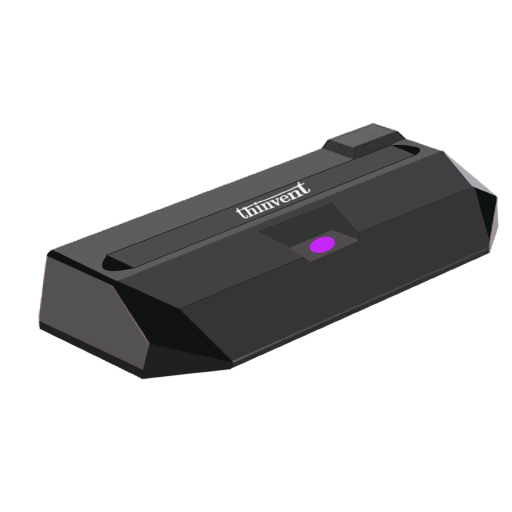 Thinvent’s technical support process gives you the peace of mind you deserve. Also see: Thin clients in the education sector. Browse through our catalog, select the products of interest to you, and we will organise a free demo at your workplace.